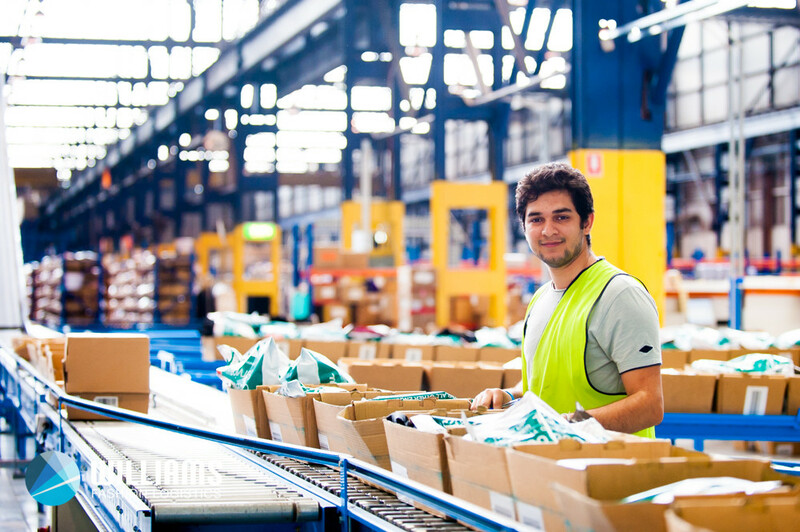 With over 35 years of experience, Williams is Australia’s leading specialist provider of third party logistics (3PL), warehousing, distribution, e-commerce fulfilment, inventory management and total service solutions to the fashion industry. 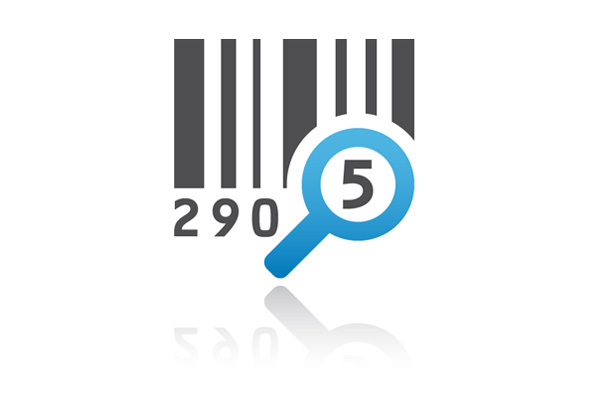 Our focus is on the end user - your customer. By providing more services under one roof accompanied by a strategic logistics plan tailored to your needs, we enable even our smallest clients to provide a premium and speedy service and product to their customers. We begin developing your solution by listening to the people in your business. In our discussions we gain a firm understanding of your current service requirements and where the business would like to be in the future. The data collected from our discussions will be collated and processed by our analysts using Williams’ proprietary modelling software to create, price and plan a tailored solution to current services and future goals. Previously defined processes, automation and communication tools are now established for testing and integration to your solution. Upon completion of the testing and integration phase we will work together in implementing these solutions seamlessly. 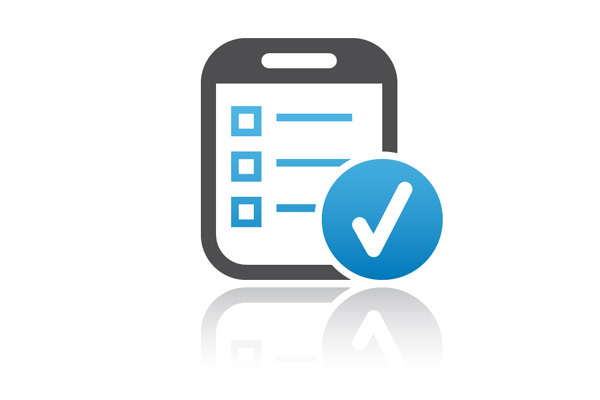 Williams will monitor, review and report on outcomes regularly to ensure efficiency and quality is maintained. Communication is paramount in transforming your business. 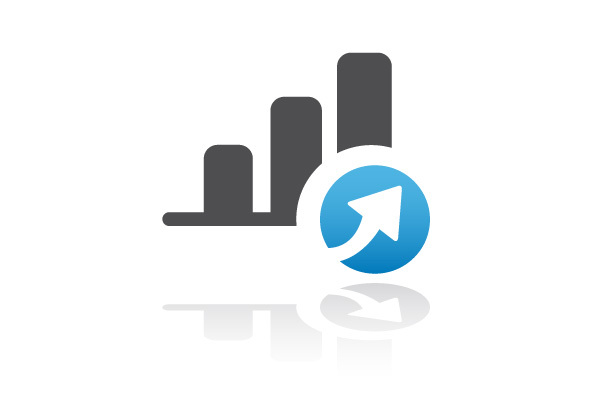 We will engage with you and identify changes to facilitate growth and drive your business toward expansion. Williams is your partner in growth. 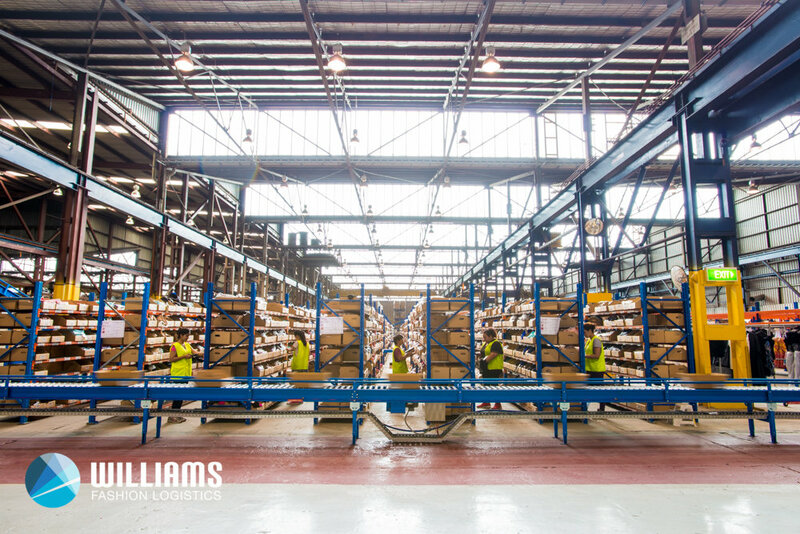 Get in contact to get started on this next journey with Williams - Your Fashion Solutions Partner. 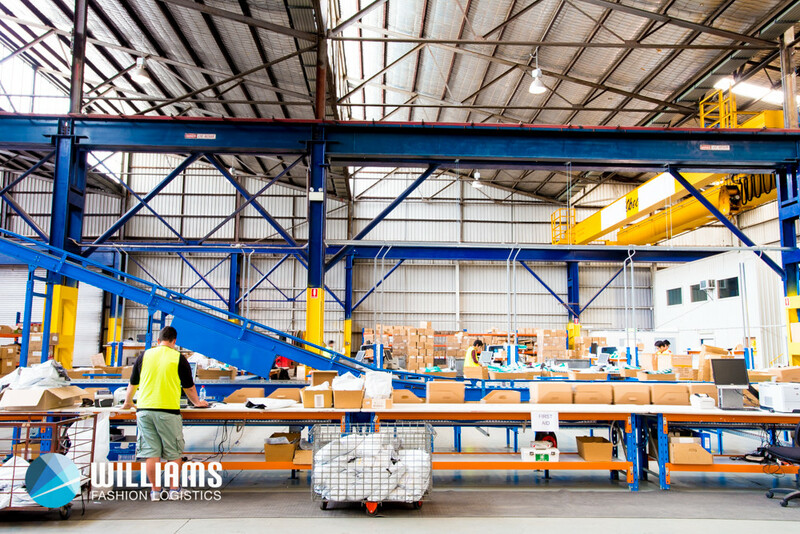 With over 35 years’ experience, Williams is a family owned and operated business that is now one of Australia’s leading specialist providers of warehousing, distribution, e-commerce fulfilment and total service solutions to the fashion industry. 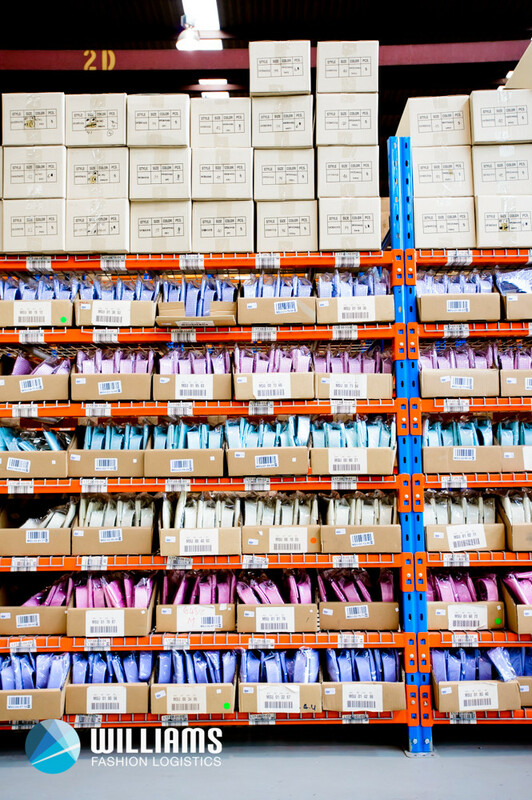 Whether you require a fully integrated end to end fulfilment solution or somewhere in between, Williams will work with you to effectively provide the most appropriate solution to meet your business needs. 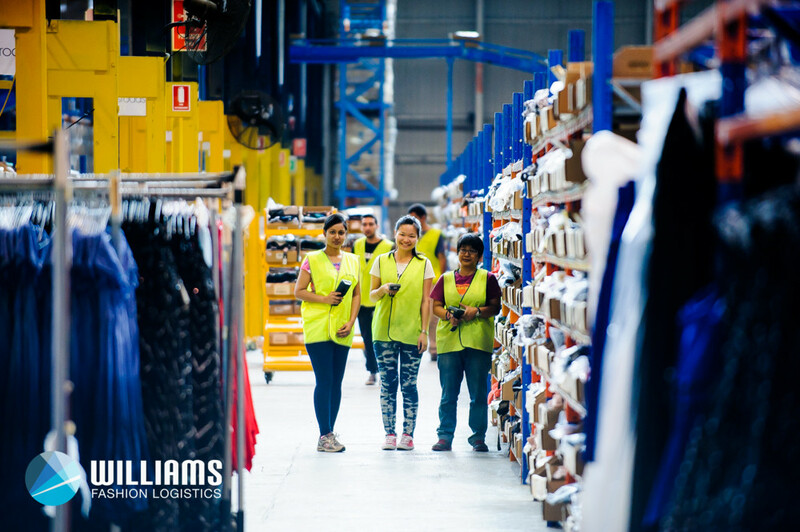 The Williams philosophy is to be the industry market leader by offering the best mix of technology and services with a focus on the fashion industry. 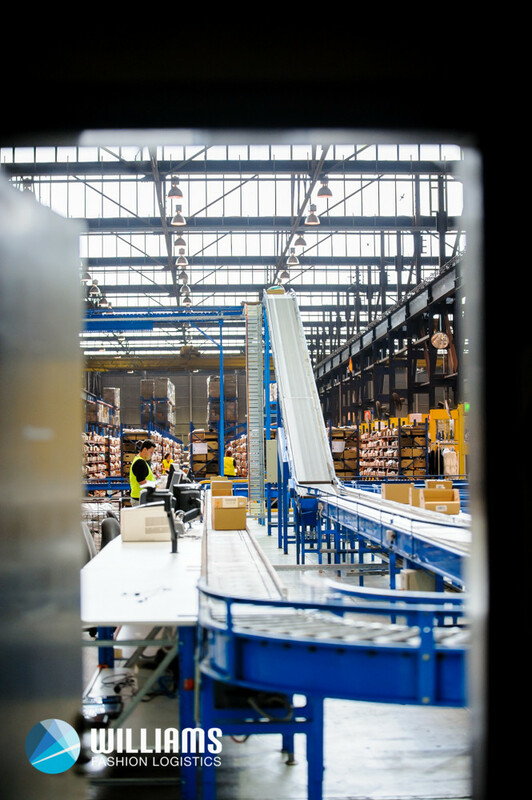 At Williams we pride ourselves on our innovation, technology and ability to not only meet but exceed the needs of the customer. With strong underlying principles of service and ethics, we are always at the forefront, working openly and proactively with our clients to solve any issues. 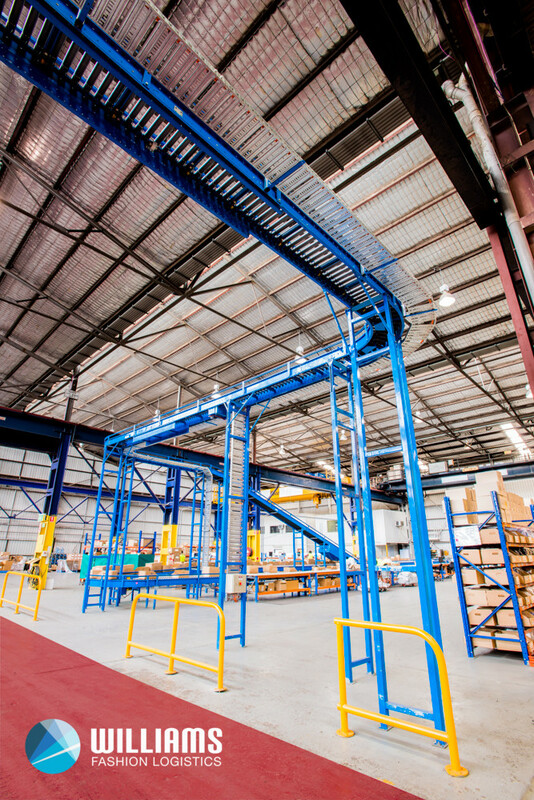 We are continually looking for innovative ways of minimising costs through efficiencies in the supply chain process. 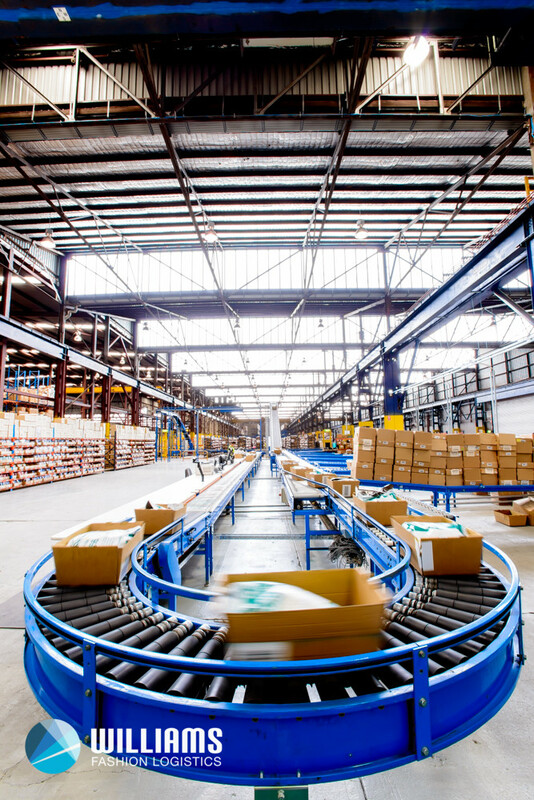 Our mission is to deliver the highest value to our clients through innovative and efficient fashion solutions, by reducing the complexities and costs for their warehousing, supply chain and third party logistics requirements. 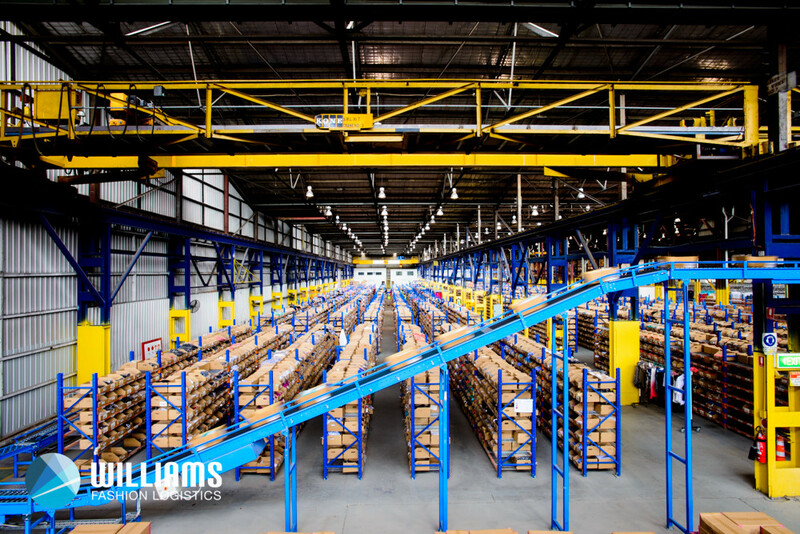 Contact us to find out how we can help your business grow and be more efficient with any of our warehousing and logistic solutions. Feel free to give us a call or fill in the enquiry form. We will get back to you shortly. Thank you for your enquiry. One of our Williams representative's will get back to you shortly. For enquires please call us on 02 8096 0380. Thanks! For security purposes we've sent you a confirmation email. 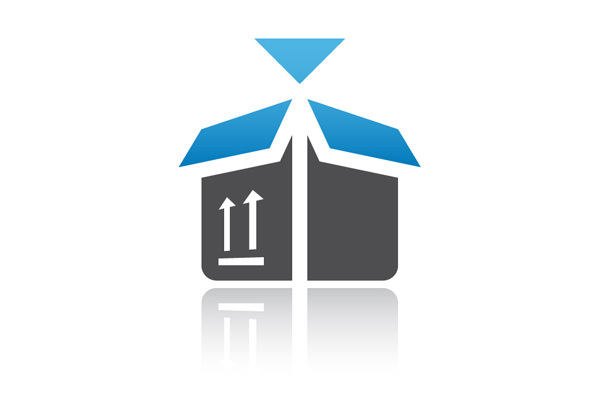 Once you click the link in this email you'll be signed up to the Williams Mailing List. 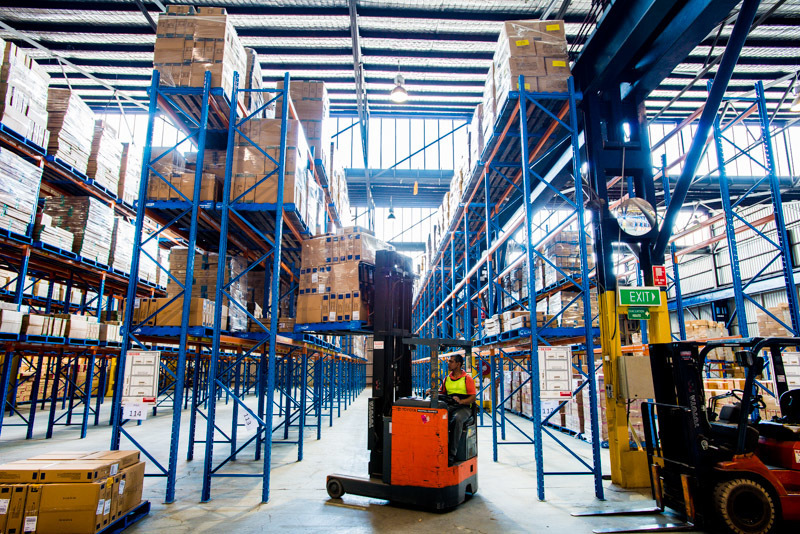 All content Copyright © Williams Warehousing and Logistics Services Pty Ltd. All rights reserved.